When you need a limo in Oceanside, you want S&G Limousine. With its ideal location near Long Beach and still within a stone’s throw of NYC, it’s no wonder that so many people choose Oceanside as a great place to live. At the same time, traffic issues can prevent a serious problem and that’s why S&G Limousine has brought our signature limo service to the greater Oceanside area. For a limo provider with affordable rates that you can trust, S&G Limousine is Oceanside’s top choice. Our primary limo business in Oceanside mainly concerns airport transfers and trips into NYC for both entertainment and professional reasons. With the former, we offer dedicated service between Oceanside and all local airports, including JFK, LaGuardia, and MacArthur. In addition, S&G Limousine also offers a wide range of other limousine services that be completely customized to your desires, such as local wine tours, point-to-point transport within Long Island, or even an elegant way to see a concert at nearby Jones Beach. s many of our Oceanside clients have discovered, limousine transport offers a number of advantages over self-driving or taxi service. Along with the previously mentioned traffic problems, using an S&G limo can often be a cost-effective solution when the price of gas and parking are considered. However, the primary reason that people choose us is the drastic difference in experience. All of the above problems are avoided and instead of a stressful journey, you’ll be treated to an upscale trip where your every need is completely taken care of. All S&G Limousine chauffeurs have complete licensing and certification as well as years of experience. Hand-selected for their professionalism and driving ability, you can be certain that your chauffeur will not only keep you safe on the road but will also deliver the superior level of customer service that you expect with a premium Oceanside limo company. 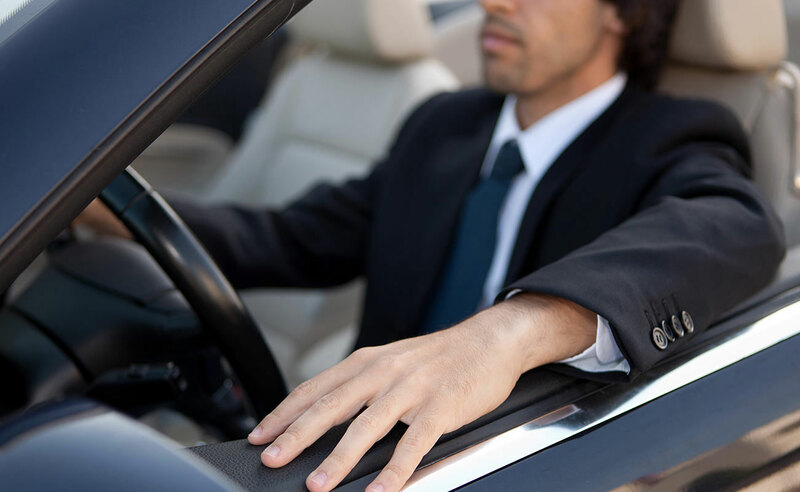 We know that having an excellent chauffeur makes a huge difference and that’s why we only hire the best drivers in the area. Having the right chauffeur is only part of the equation – S&G Limousine also makes it a point to have the best fleet of vehicles in the business. Corporate towncars, stretch SUVs, and classic limousines are all part of our fleet as well as customized party buses and other options designed to be a perfect solution no matter how many people or in your group or the specific occasion. WHEN YOU WANT AN OCEANSIDE LIMO SERVICE THAT GIVES YOU THE MOST VALUE FOR YOUR MONEY, THERE’S ONLY ONE CHOICE – CALL S&G LIMOUSINE AT 516-223-5555 TODAY TO BOOK YOUR NEXT RIDE. From Oceanside wedding limos to Oceanside prom limos S&G has you covered.